Home » What is Gas Leak Detection System ? This article refers to issues surrounding the detection of leaks and gases and what type of containment Gas Leak Detection System have been designed to manage unplanned releases. A gas leak refers to a leak of natural gas or other gaseous product from a pipeline or other containment into any area where the gas should not be present. Because a small leak may gradually build up an explosive concentration of gas, leaks are very dangerous. A gas detector is a device that detects the presence of gases in an area, often as part of a safety system. This type of equipment is used to detect a gas leak or other emissions and can interface with a control system so a process can be automatically shut down. A gas detector can sound an alarm to operators in the area where the leak is occurring, giving them the opportunity to leave. 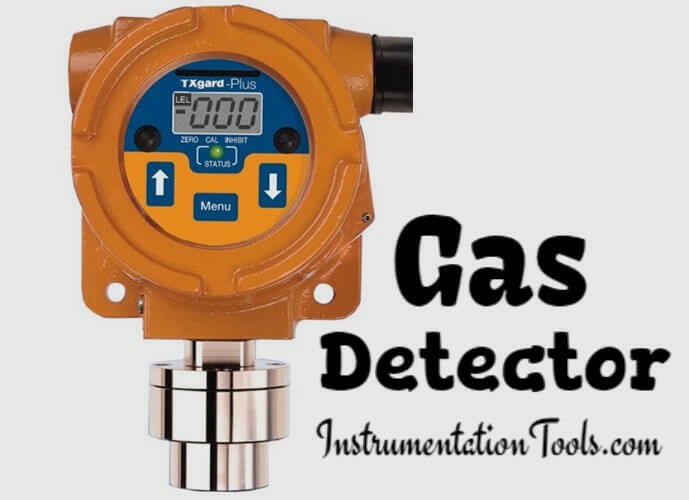 Gas leak detection is the process of identifying potentially hazardous gas leaks by sensors. These sensors usually employ an audible alarm to alert people when a dangerous gas has been detected. Exposure to toxic gases can also occur in operations such as painting, fumigation, fuel filling, construction, excavation of contaminated soils, landfill operations, entering confined spaces, etc. Common sensors include combustible gas sensors, photoionization detectors, infrared point sensors, ultrasonic sensors, electrochemical gas sensors, and semiconductor sensors. More recently, infrared imaging sensors have come into use. All of these sensors are used for a wide range of applications and can be found in industrial plants, refineries, pharmaceutical manufacturing, fumigation facilities, paper pulp mills, aircraft and shipbuilding facilities, hazmat operations, waste-water treatment facilities, vehicles, indoor air quality testing and homes. Management of leak/gas detector systems. Too heavy a reliance on ineffective detectors. The types of fire protection systems in place (fire proofing, water sprays, foam/filming agents, monitor guns, combustible gas monitors, foam on tanks, fire walls/barrier walls, emergency relief venting for buildings, dust explosion control). Maintenance procedures not followed, increasing unavailability of system or rendering system ineffective. What is Mixing or Diverting Valve ?